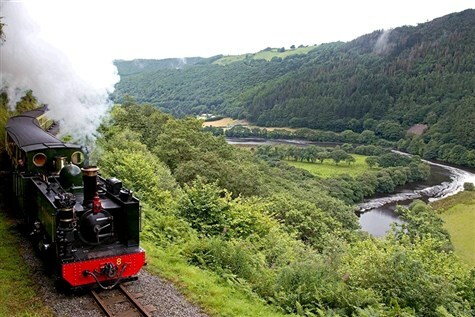 We travel to Devil's Bridge, to hop aboard the Rheidol Railway, running for over 100 years. 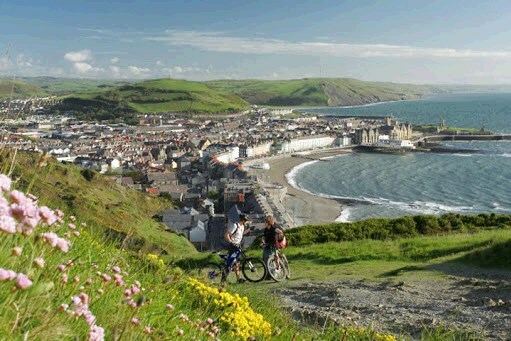 It travel 12 miles through the beautiful Rheidol Valleys where you can see parts only accesible by train, to Aberystwyth, where we enjoy free time in the seaside resort on the rugged Ceredigion coastline. It boasts the oldest pier in Wales, a mile long Victorian promenade, with the world's largest Camera Obscura. The Cliff Railway is the longest in Britain. It is a foodie heaven and offers lovely independent shops to browse. The Arts Centre and National Library of Wales are also worth a visit.